Assalamualaikum and Ramadan mubarak to my Muslim readers. 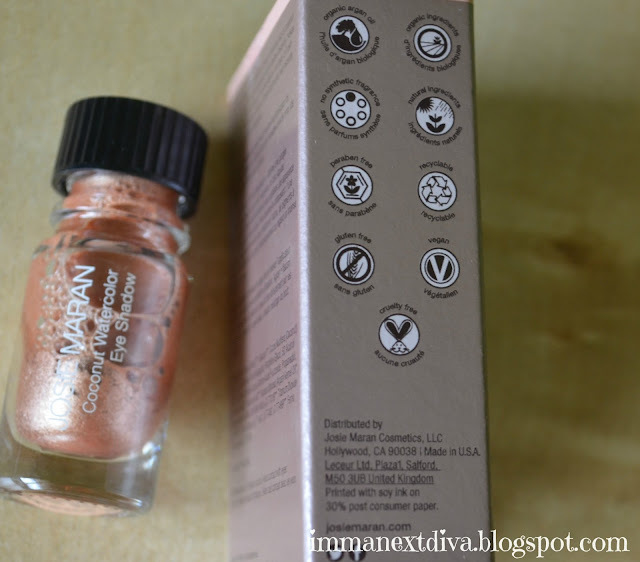 Today I'm reviewing Josie Maran Coconut Watercolor Eyeshadow in Rio de Rose Gold. Taking eye shadow to the next level, this eye shadow is very long lasting and high in pigment. The coconut oil infused in the eye shadow will help to hydrate you eyelids especially if your lids are more into the dry side. 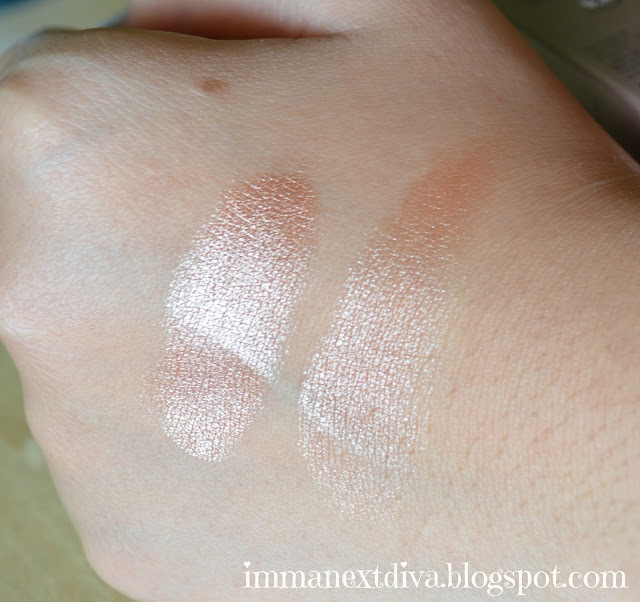 The pigmentation is very intense and it is packed with a true rose gold color. 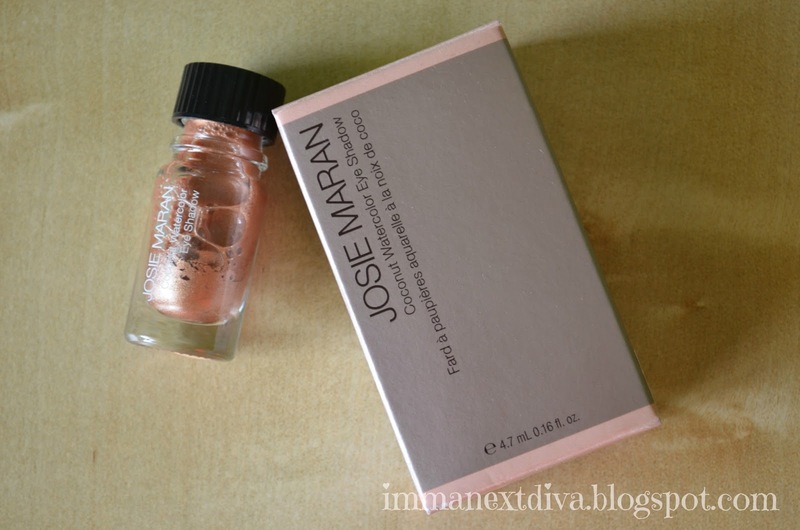 All products from Josie Maran are made from argan oil, natural ingredients and eco-friendly. Although this eye shadow contains oil, but as I mentioned it has a long lasting formula which also works great on oily lids. It applies with a liquid consistency but once it's dried I does not move at all. If this isn't beautiful, then tell me what it is? Salam Eid Mubarak and Selamat hari raya.